Sony has released a trailer in Japan of its PlayStation Move controller in action, and whilst the video is in Japanese it will give you an idea of what game play will be like. 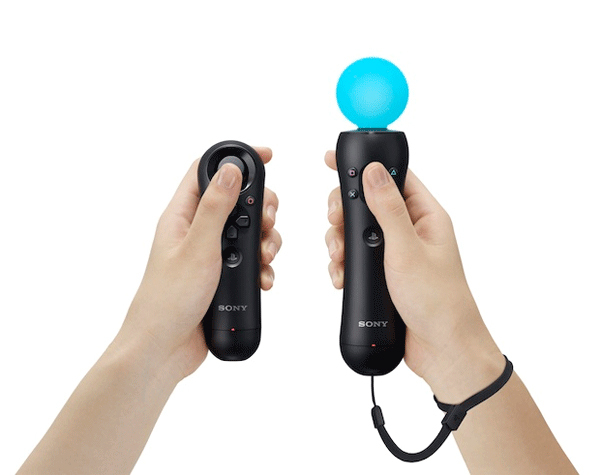 PlayStation Move will be available in the US from September the 19th 2010, and in Europe on September the 15th, the Move controller will retail for $49.99 whilst the navigation controller will retail for $29.99. Sony will also be offering PlayStation 3 bundles, the first one includes a PlayStation Move controller, PlayStation Eye camera and Sports Champions Blu-ray disc game plus a PlayStation Move demo disk, this package will retail for $99.99.